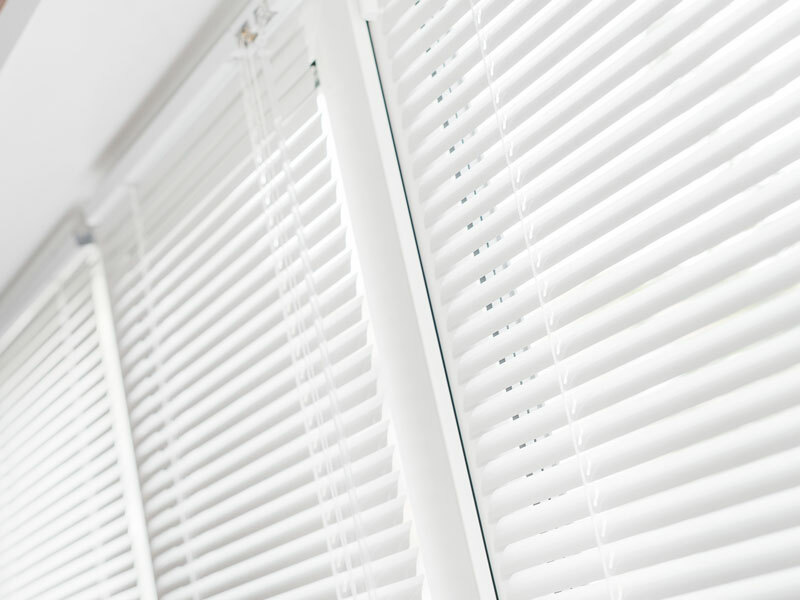 Take advantage of the Venetian blind* to bring light into your home or office, whilst still having the privacy you are looking for. *Aluminium and Wooden Venetians Available. Add that touch of elegance to your home or office with our beautifully designed Roman Blinds. 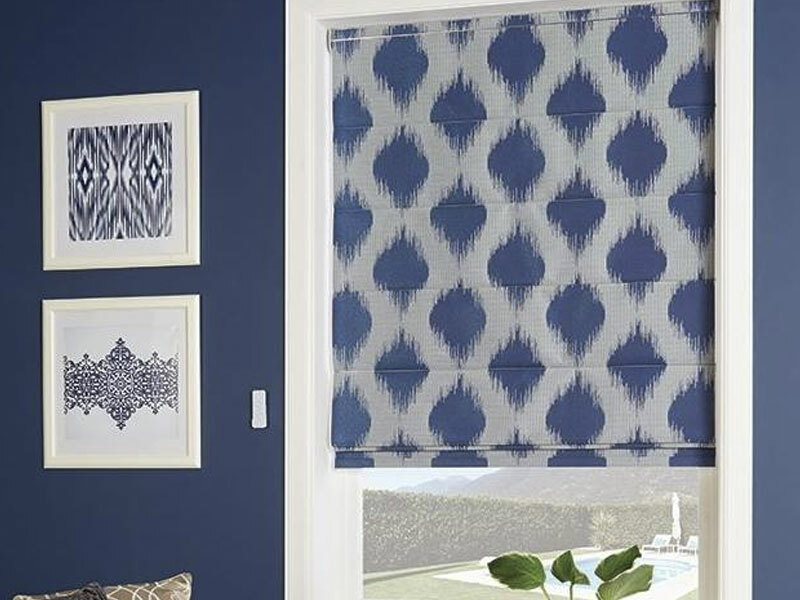 These are perfect for deflecting excess light and are supplied and fitted by Smartshade Blinds. Made to measure roller blinds are the perfect addition to your home – available in various fabrics styles and colours including our Waterproof Range ideal for Kitchens and Bathrooms! 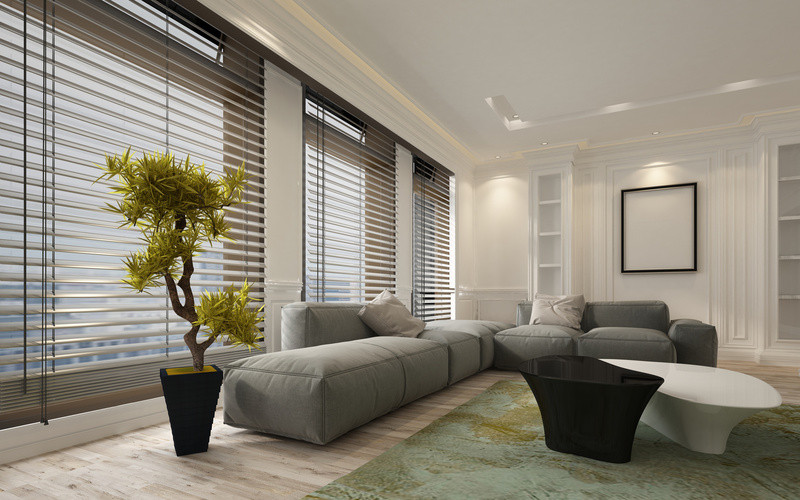 Customise your property with our great value for money, and commonly requested vertical blinds. 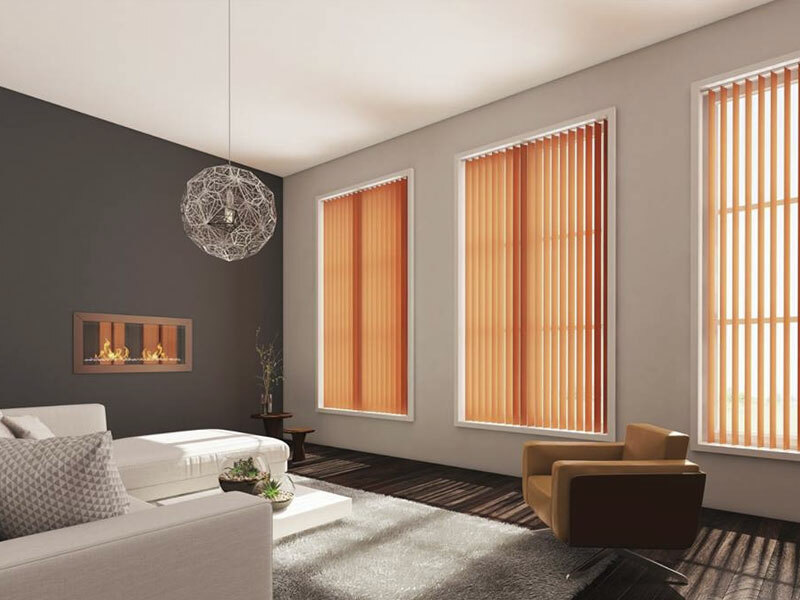 Offering a degree of light control alongside a modern touch, these blinds are suitable for all spaces! All of our blinds are available in various sizes, colours, fabrics and fittings - please contact us directly to request a free estimate and take advantage of the fantastic offers available to you. *In Darlington we can supply and fit 3 vertical blinds for as little as £95 on selected 89mm fabrics. Size restrictions apply. 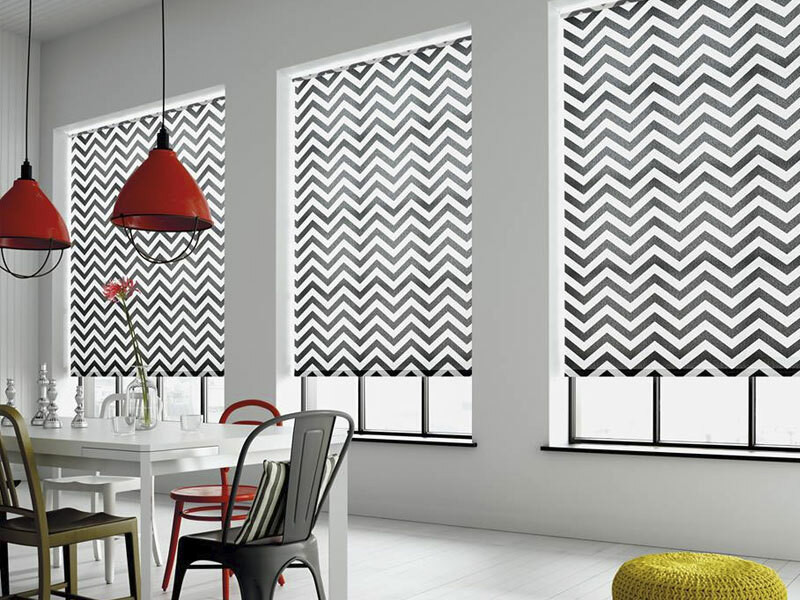 For all of your blinds needs in Darlington and County Durham, contact Smartshade Blinds today on 07725 741421. * Estimates are subject to location, please contact Smartshade directly for more information.